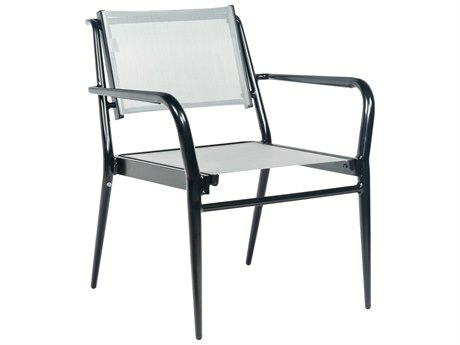 Excellent quality at a very good price. 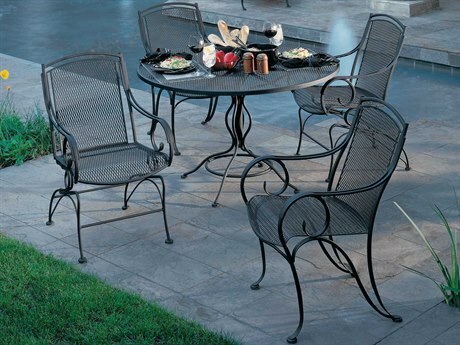 Customer service was excellent and delivery was fast. 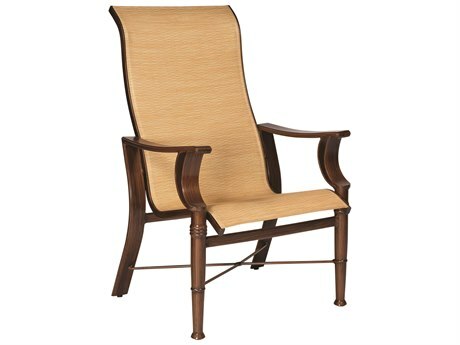 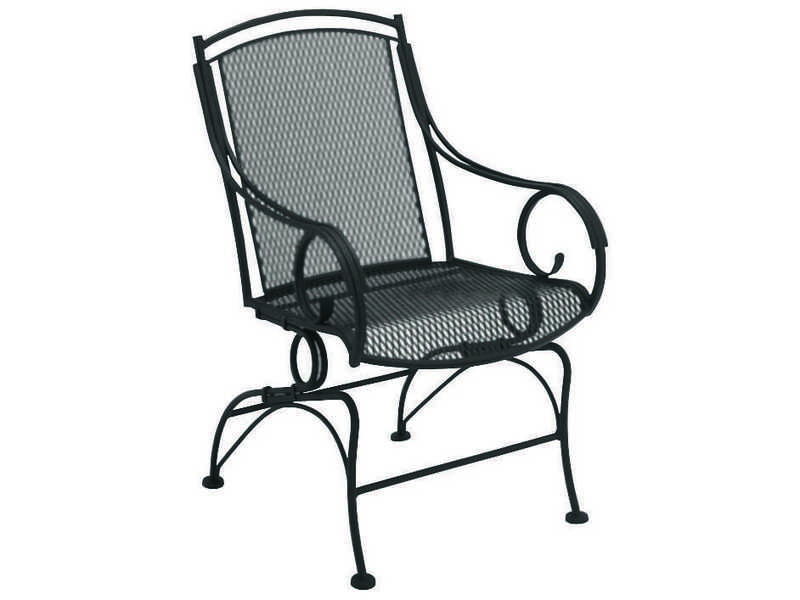 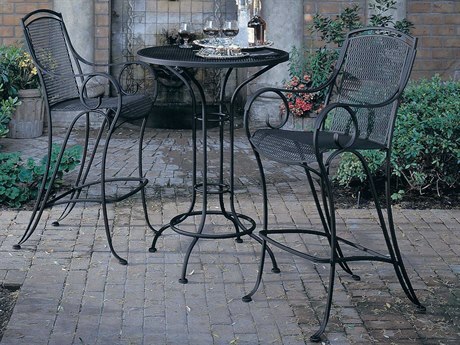 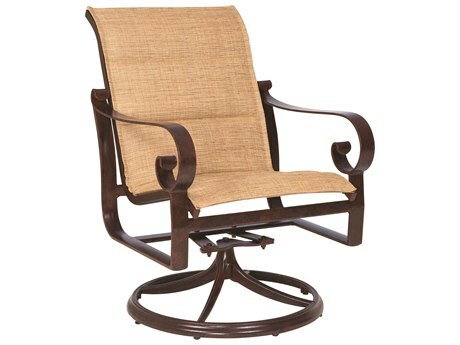 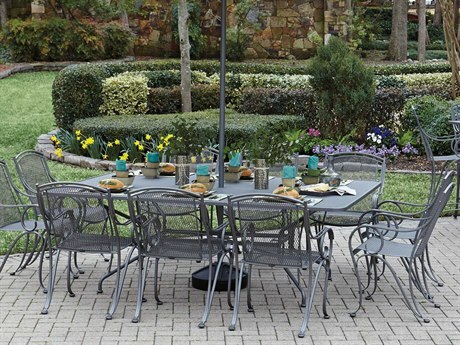 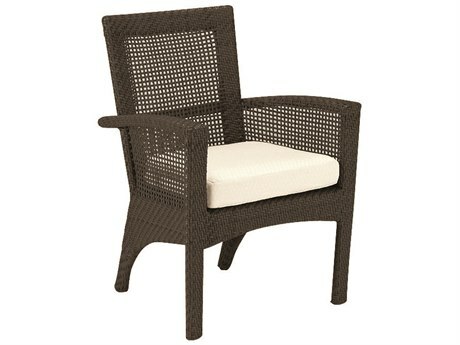 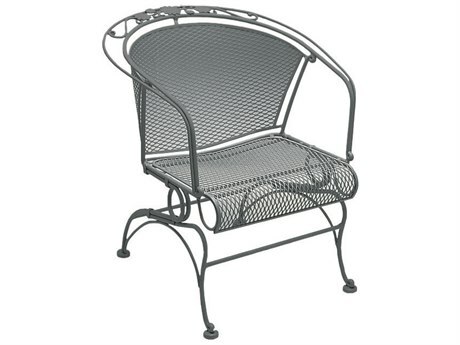 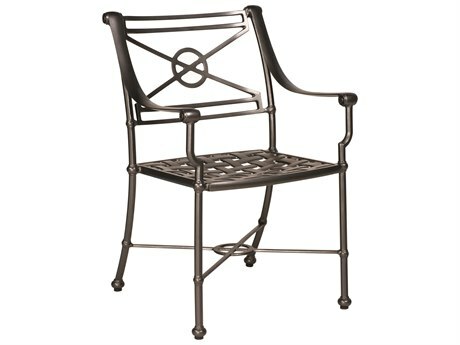 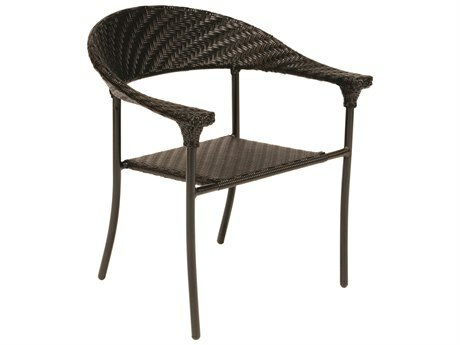 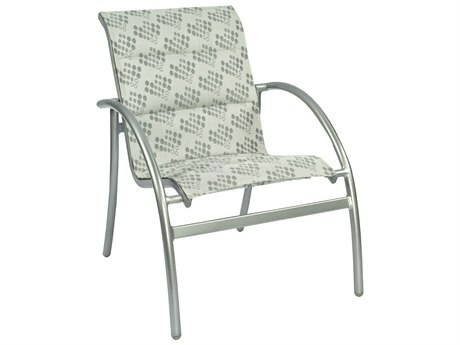 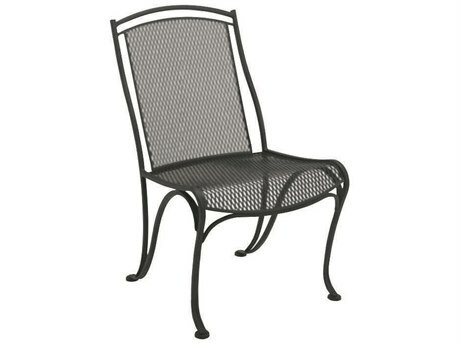 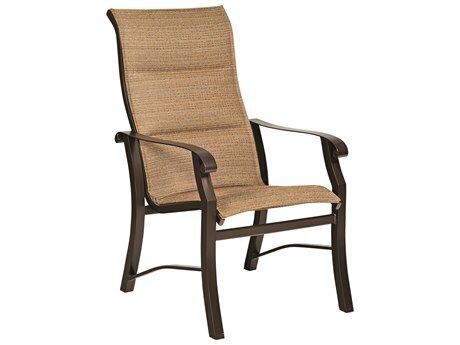 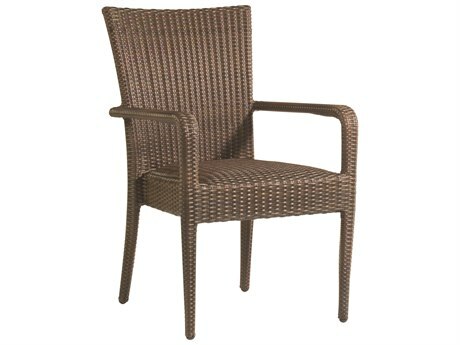 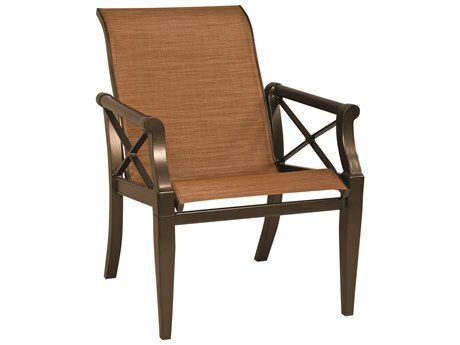 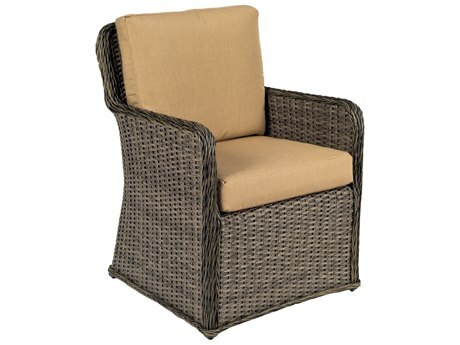 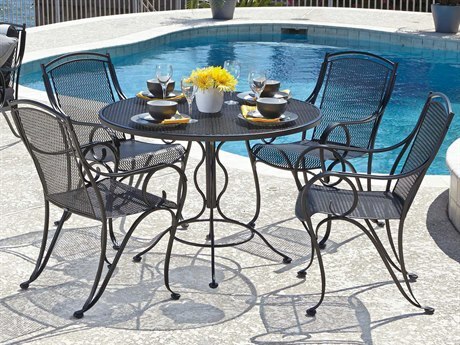 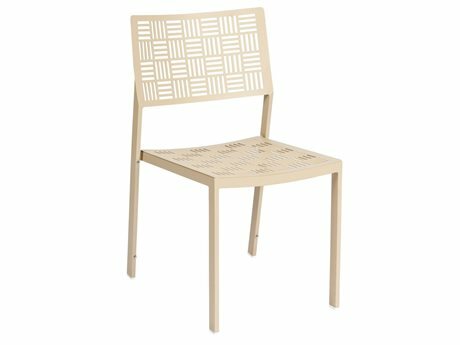 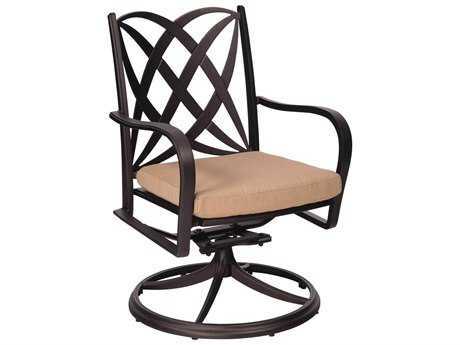 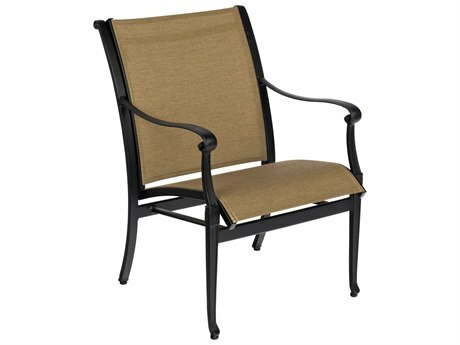 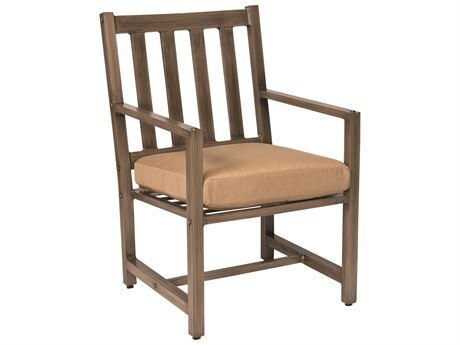 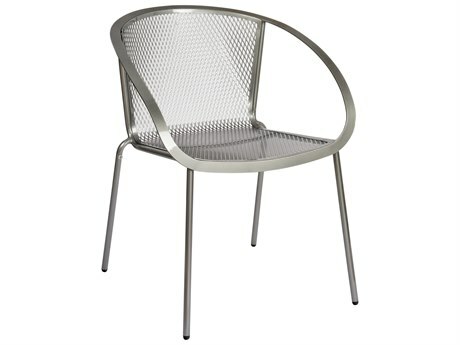 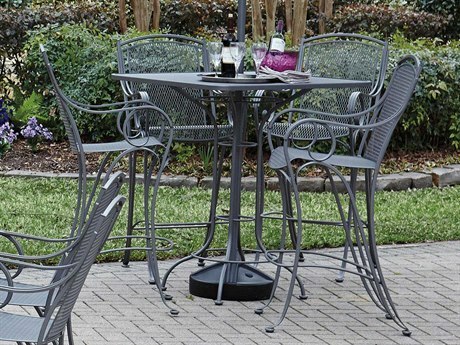 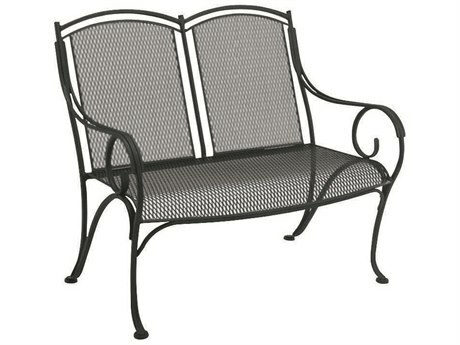 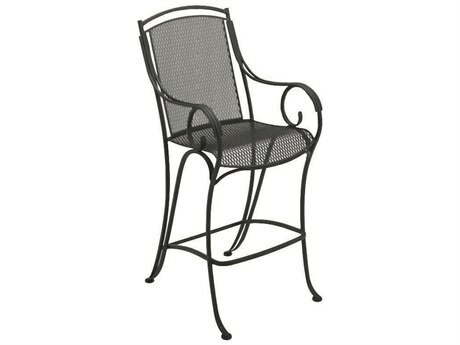 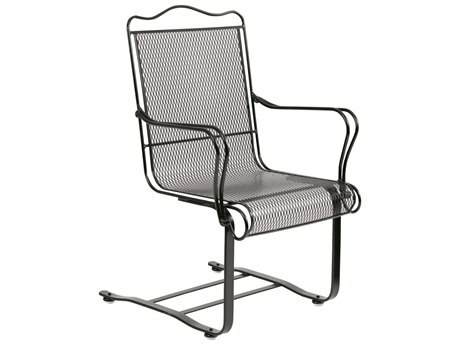 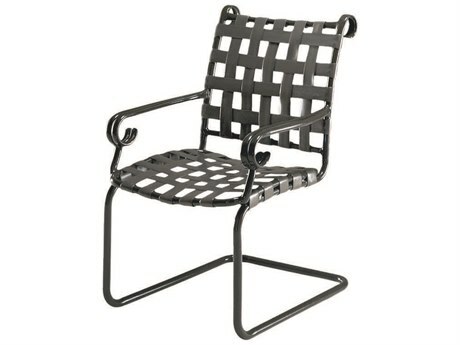 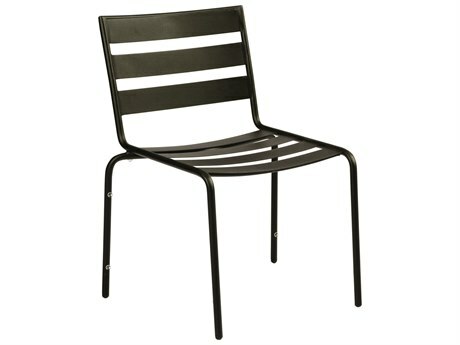 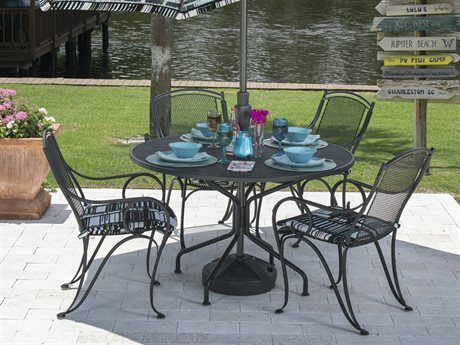 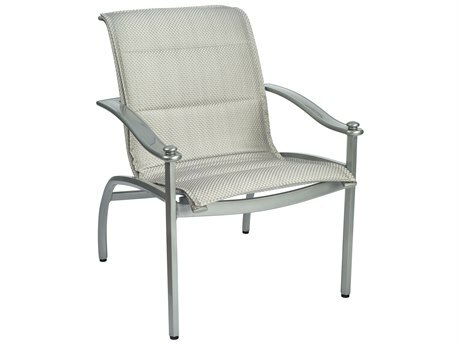 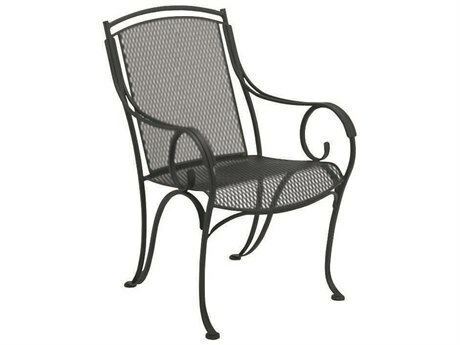 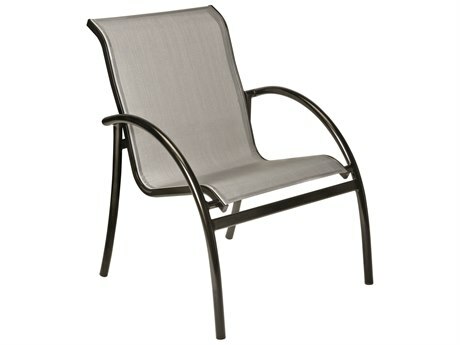 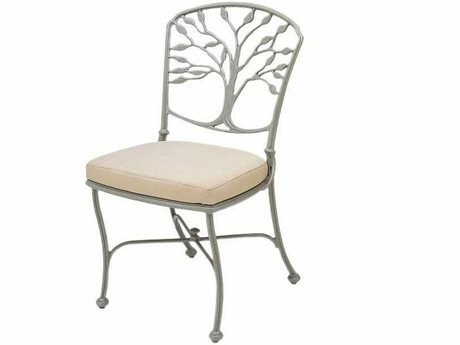 I wanted wrought iron spring chairs, which are not easy to find, and was thrilled to find them on your site. 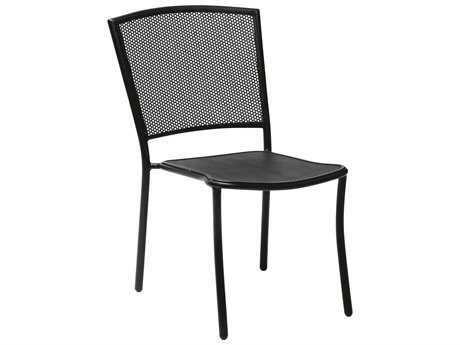 I would recommend you to friends.